This week, Judge Juan Sanchez ruled that a lawsuit can proceed against Led Zeppelin in U.S. District Court in Pennsylvania. 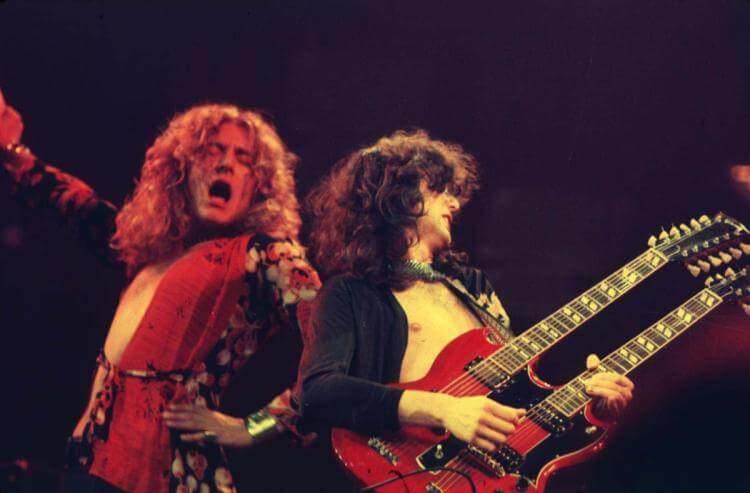 The Estate of Randy Craig Wolfe, founding member of the band Spirit, has alleged that Zeppelin stole the opening riff to “Stairway to Heaven” from the Spirit song “Taurus.” Click here to listen to the two songs and see if you agree. Led Zeppelin was my favorite band in high school. I was quite disturbed when, in College, someone played me a Robert Johnson recording, and I realized that Zeppelin had made a habit of adapting traditional delta blues tunes without any attribution on their album covers. Not very classy, to say the least. Our clients have created visual art, musical compositions, creative writings, and scientific and engineering inventions – some copywritten and patented, some not. “Intellectual Property” needs to be handled carefully when planning an estate – or administering one after someone has passed away. Giving attention to these intangible assets can make a world of difference to your loved ones. If you have questions about handling intellectual property in your estate, email me.